Posted on Thu, Apr 5, 2012 : 5:03 a.m. 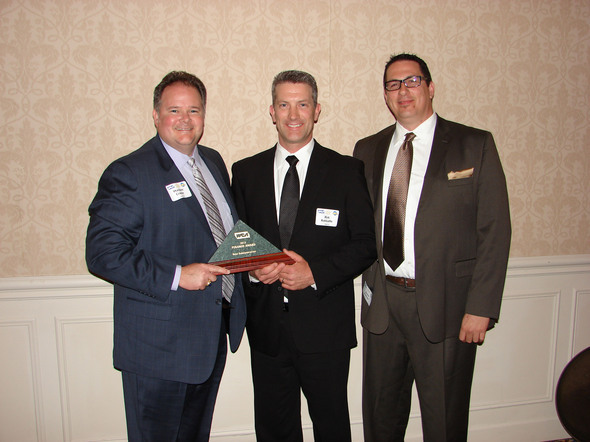 The Washtenaw Contractors Association announced the winners of its 14th annual PYRAMID Awards on Friday, March 23. The winners were selected by an independent jury composed of industry experts in Nebraska and Iowa. 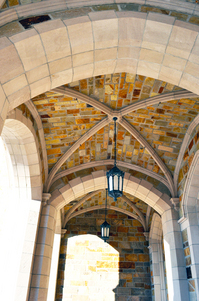 A renovation project at the University of Michigan Law School won a "best innovation" award. Awards included Best Project Team - Projects over $25 Million, which went to Accident Fund's new national headquarters in Lansing. Quinn Evans Architects of Ann Arbor shared architectural responsibility for the project with HOK of St. Louis. Best Subcontractor Award - Contracts under $500,000 went to the Edwards Glass Co. of Livonia for its work on the JJR office finish out project in Ann Arbor. Best Subcontractor Award - Contracts over $500,000 went to Dee Cramer of Holly for the University of Michigan Mott Children's and Von Voigtlander Women's Hospital project in Ann Arbor. Leidal & Hart Mason Contractors in Livonia won the “Best Innovation” award for the University of Michigan Law School addition and renovation and Aikens Commons in Ann Arbor.